OPS training is designed for pediatric primary care teams (medical providers, nurses, medical assistants, mental health providers, and administrative staff), with a goal of implementing practice change and improving child and adolescent health care throughout Oregon. Training sessions cover how to implement standardized screening and improve understanding of assessment procedures, treatment, referral, and community resources. We use a variety of training methodologies, including didactic lecture, group discussion, role play, and video demonstration. Continuing Medical Education (CME) is available for these sessions and Maintenance of Certification (MOC) - Part IV is available for quality improvement projects which are conducted post-training. Improve standardized developmental screening for broad-based developmental delays and autism in your practice, aligned with CCO and PCPCH metrics. Learn specific clinic workflows and strategies to support practice change. Training includes a panel of local community referral resources. Contact education@oraap.org for more information. 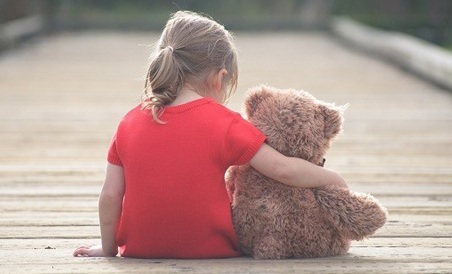 With support from the Oregon Health Authority, OPS is offering training and quality improvement opportunities to improve implementation of screening and referral processes related to pediatric mental health issues. Training sessions include recommended screening and assessment tools, scoring and interpretation of results, interventions and treatment options, referral to community-based and statewide resources, billing codes, and case scenarios. Contact Project Manager Kristin Dreves for more information. Increase knowledge of the impact of Adverse Childhood Experiences (ACEs) on lifelong health and well-being. Develop a framework to identify and address ACEs within your practice. Identify strategies for creating a trauma-informed clinic. Learn resilience building skills for youth and families. 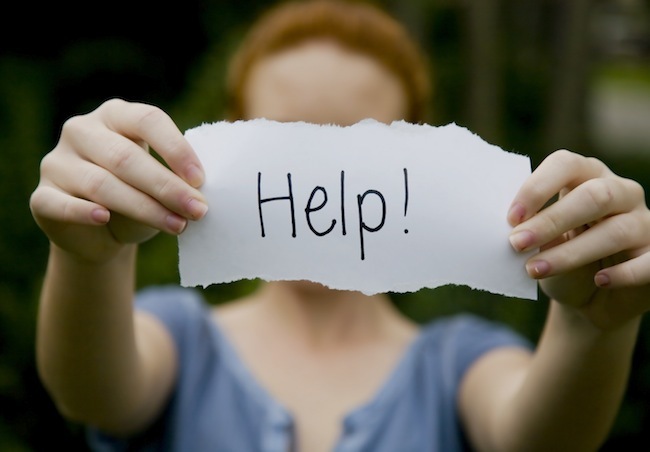 Improve adolescent health care through implementing standardized depression screening and assessment. Learn about best practices for depression treatment, including medication management, effective therapy options, and community resources. Learn to identify and address pediatric suicide risk using standardized screening and assessment tools designed for patients ages 10-24. Utilize best practices for at-risk patients including lethal means restriction, safety planning, referral, and structured follow-up. Training includes development and implementation of practice strategies and workflows. Learn how to implement standardized substance abuse screening tools in your practice. Conduct office-based brief intervention and referral when indicated. 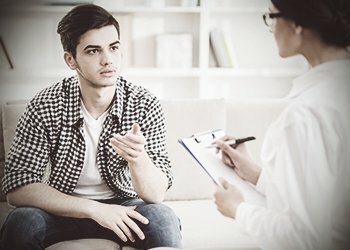 Improve techniques to address patient confidentiality and consent. Practice assessment and interventions using case examples. Increase utilization of community resources for substance abuse treatment.